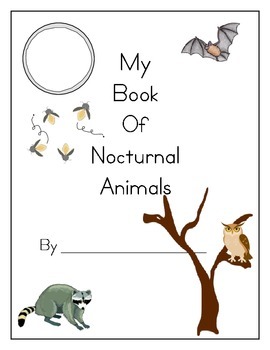 This is an alternate version of the Nocturnal Animals Book I originally posted last year. This version allows the students to write the sentences themselves. Simply make as many copies of the last page as you want your students' books to have.